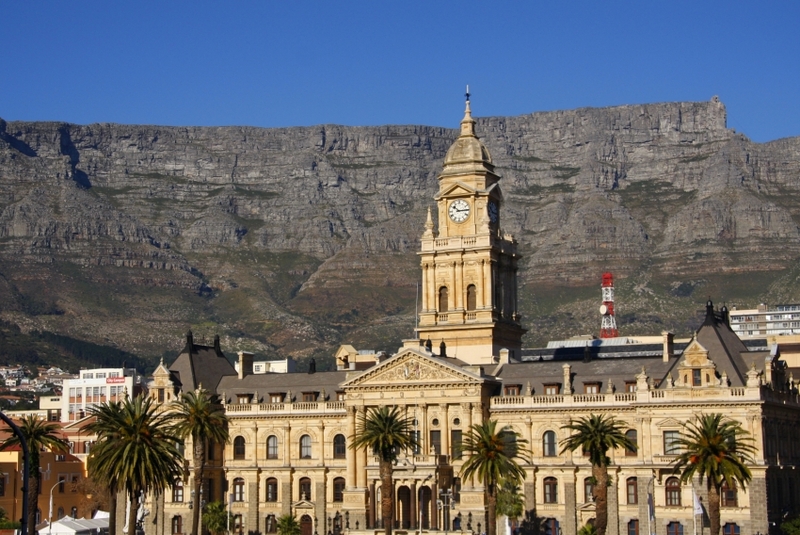 The half day Cape Town city tour will take you through some of the must-sees of the Mother City. 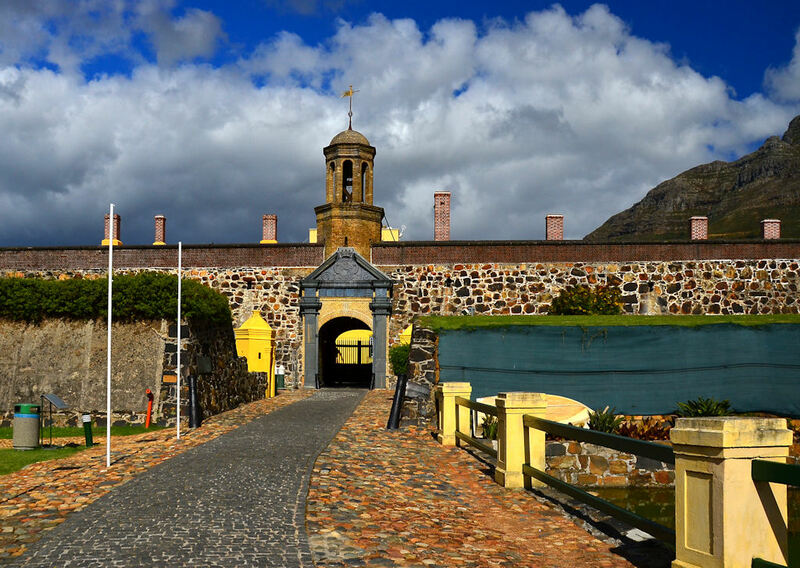 Showcasing the history, architecture, it’s gardens, the seaside and mountains; there is something to enjoy for everyone! 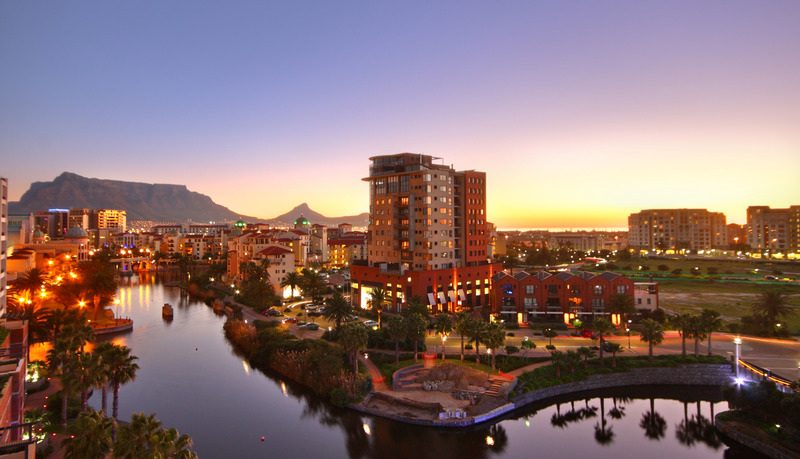 It is difficult to imagine that about 350 years ago, a large part of the city centre belonged to the sea, and yet… since the first settlers from the late 17th Century, Cape Town has never stopped expanding, yet it still retains it’s connect with it’s past. 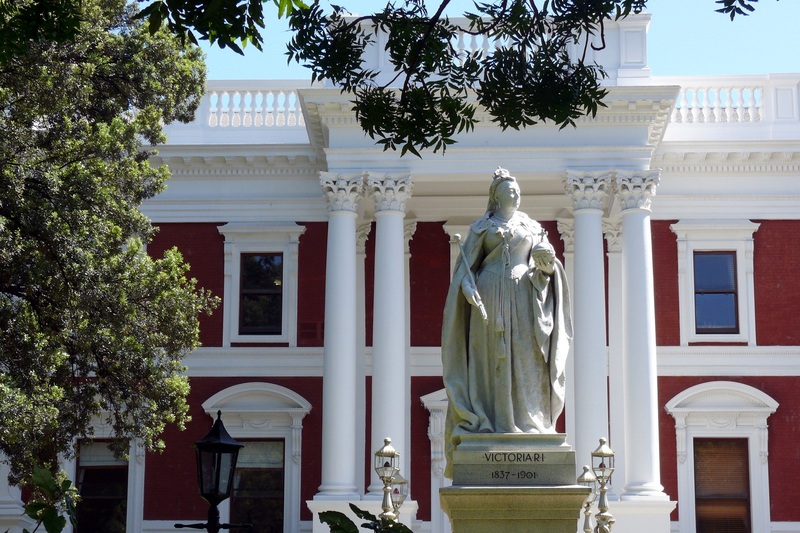 The remarkable evidence of the Mother City’s illustrious past, is beautifully showcased by the Castle of Good Hope, as well as the statues of it’s emblematic characters – marking the history of the city. 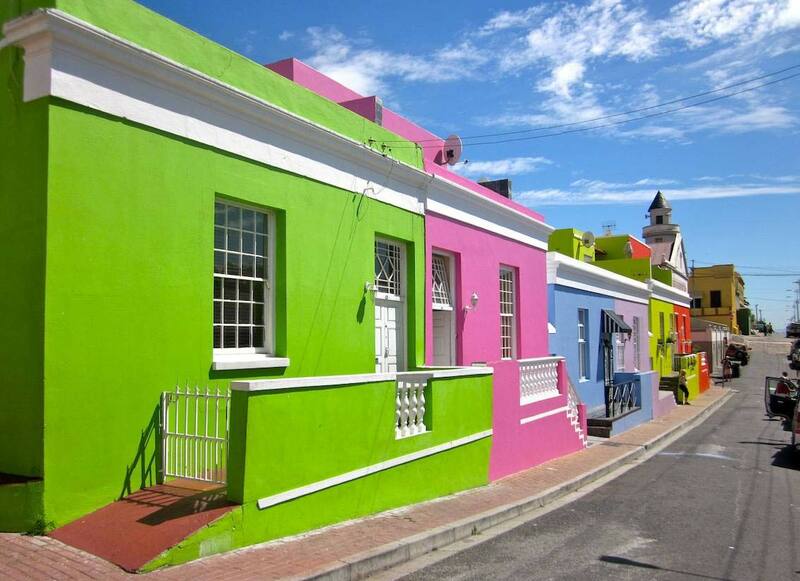 The tour will take you through the famous Bo-Kaap district, with it’s colourful houses; known as the Malay Quarter and one of the few areas bypassed in The Forced Removal Policies of the Apartheid era. 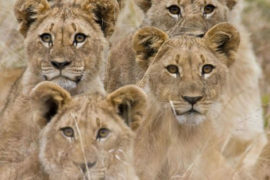 It is a wonderful experience and can only make one smile with it’s originality. 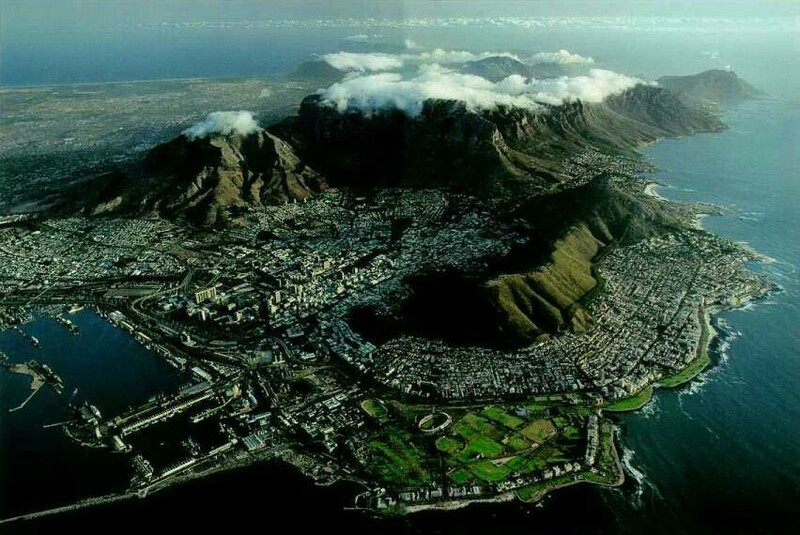 The City Centre is also nicknamed the City Bowl, because of the mountains surrounding it like a protective cocoon. 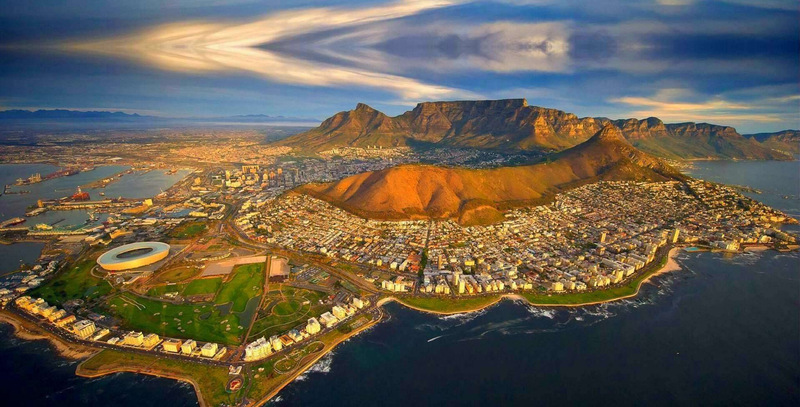 Table Mountain; the recently inaugurated 7th wonder of the modern world, is probably the most emblematic of them all. 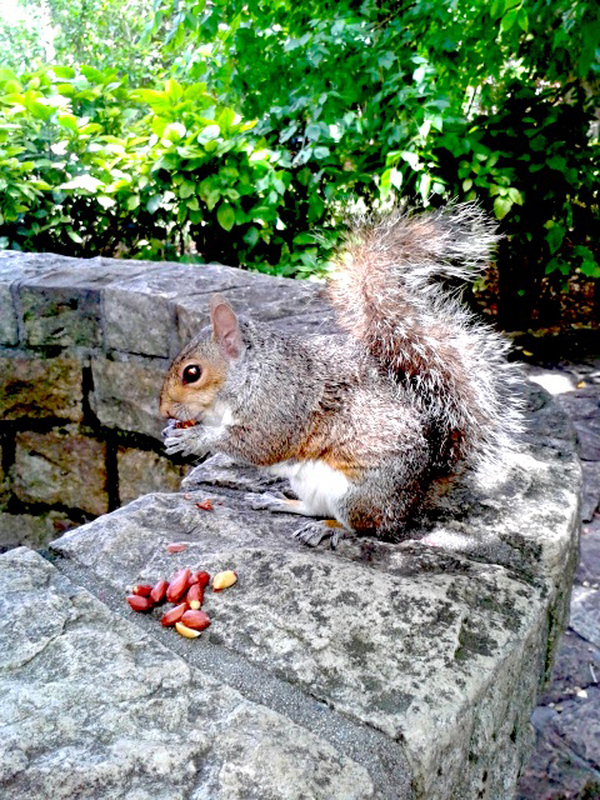 While taking a leisurely stroll through The Company Gardens, located in the heart of the city, you will have a beautiful view of the mountain and be enchanted by the inquisitive squirrels that live and play year round in the gardens – be sure to keep an eye out for the elusive Albino squirrel. 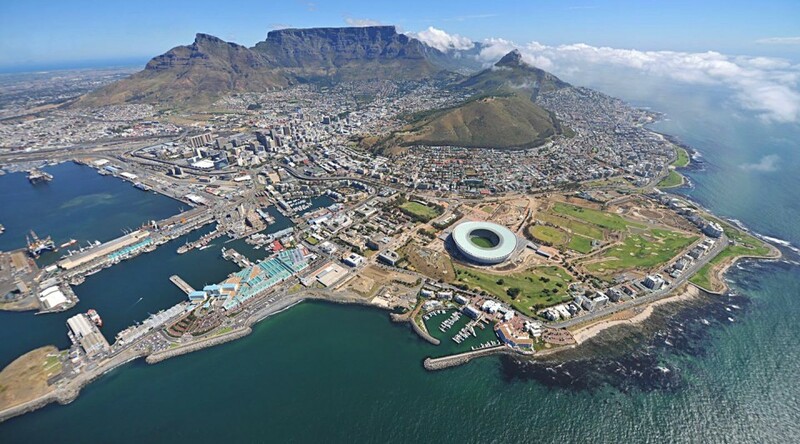 Always remember, that whatever your location in the city, you will always be able to orientate your bearings, thanks to Table Mountain! 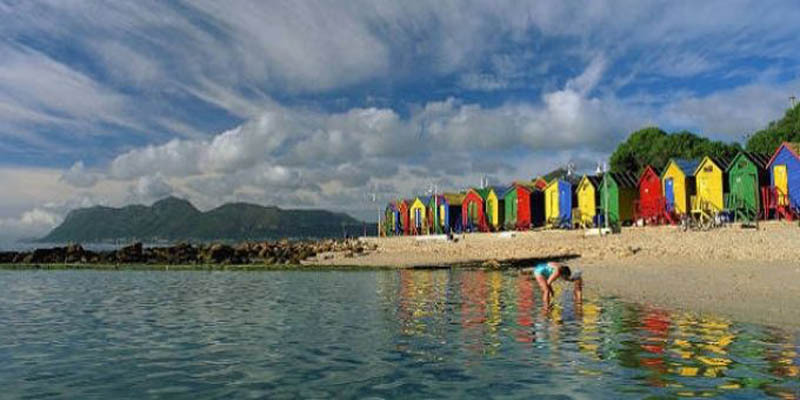 Finally, discover the splendid Blue Flag beaches of Clifton & Camps Bay; situated at the foot of the Twelve Apostles Mountain Range. Slow down and relax, enjoy the Atlantic Ocean; ideal for sunbathing & most water sports, even though the waters are a bit chilly. 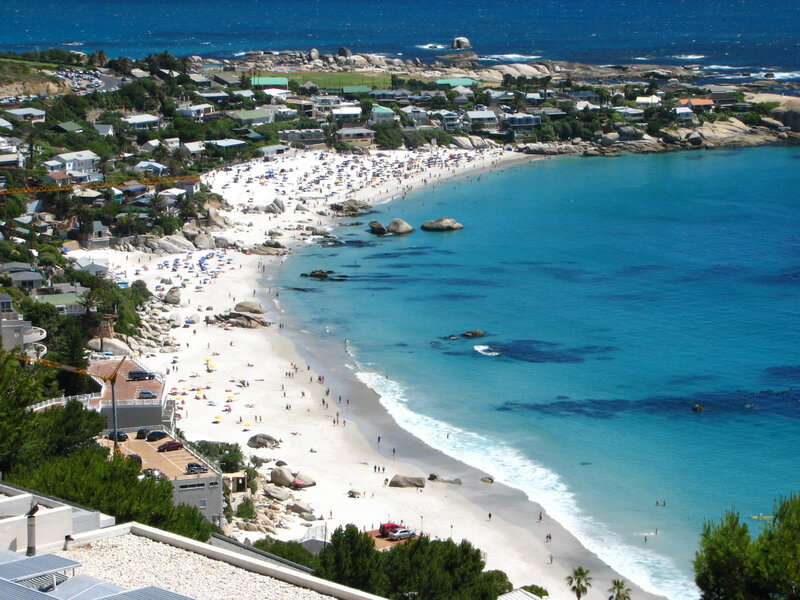 Refresh yourself at one of the many bars and restaurants along the Camps Bay Promenade. The feeling of the fine beach sand between one’s toes is always enjoyable for all ages! 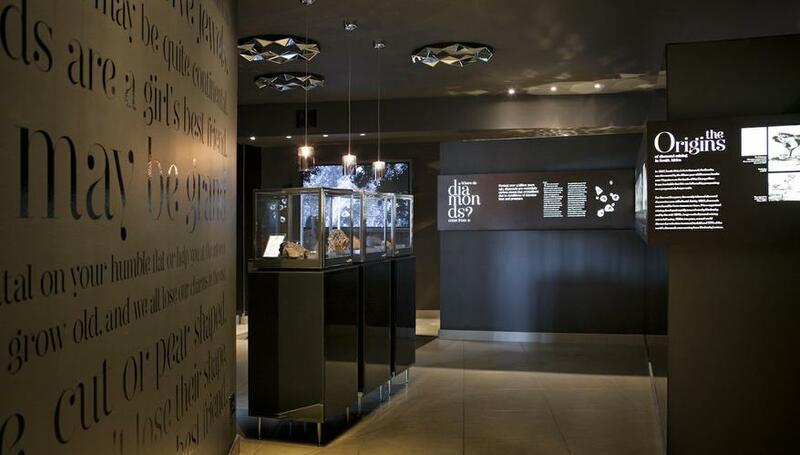 The South African Museum was established in 1865 and will take you through South African history across the ages, from 700 million years ago to today, thanks to many different kinds of topics. The museum also hosts permanent and temporary exhibitions, whether about Africans dinosaurs, our place in the universe or the sea world. 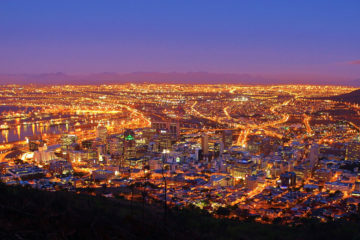 Just next, to it is located the Cape Town Planetarium. Both are in the Company Gardens, a fabulous place to spend a quiet moment right in the middle of the City Bowl. These gardens were created by the first Dutch settlers. 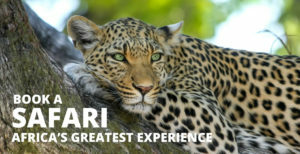 You will be able to admire what is probably the oldest cultivated pear tree in all of South Africa (circa 1652), wander in the rose garden or the Japanese garden, have a look at the aviary or simply take a moment to observe the squirrels. 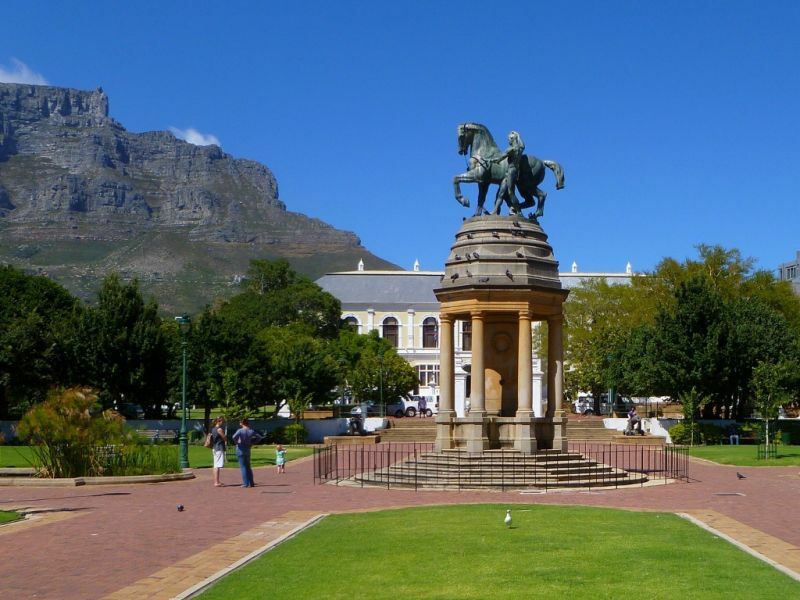 This is a National Heritage Site, adjacent to the Compagny Gardens, located at the top of Adderley Street. 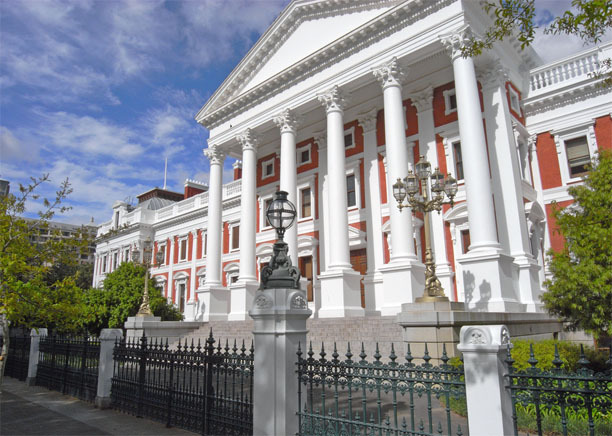 It is the South African Parliament’s seat for six month of the year. In fact, this building is composed of three different buildings: the original one, built in 1884 and two others respectively built in the 1920’s and 1980’s. This place is also the site of the Library of Parliament. Right in front of that place, is the impressive statue of Queen Victoria. The City Hall is and Edwardian building completed in 1905. 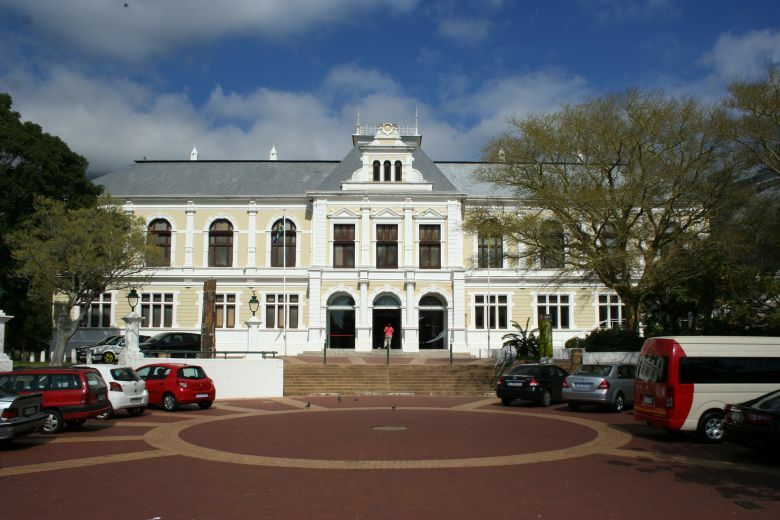 It doesn’t host the offices of the city of Cape Town anymore, which are at the Cape Town Civic Centre, but it is the home of the Cape Philharmonic Orchestra. If you have already been to London, you will recognize the smaller replica of Big Ben. Full of history, this is also the place where in 1990, Nelson Mandela having been liberated after 27 years in prison, made a speech front of 250,000 people. 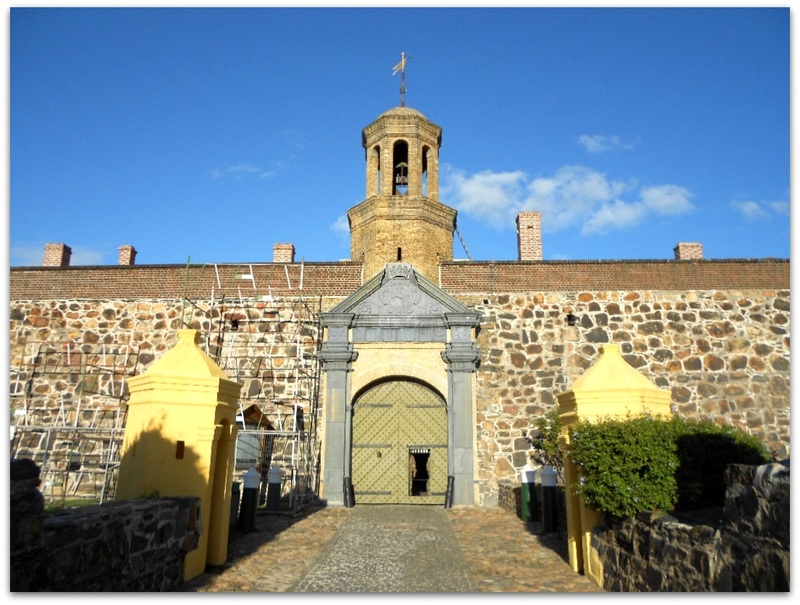 Just next, the Castle of Good Hope is another historical place of interest in Cape Town. 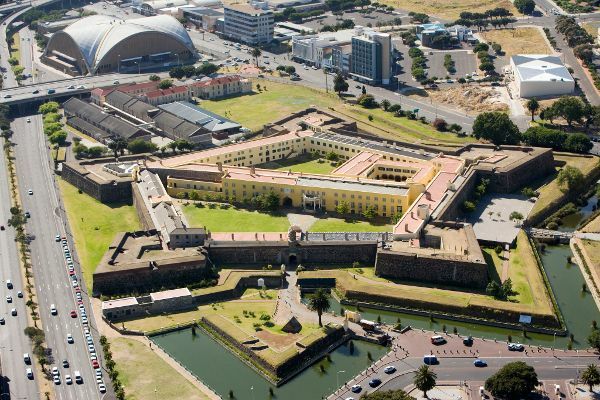 Completed in 1679, it is even the oldest surviving building of South Africa. Sometimes called the “star fort”, it counts five bastions, all having a name: Leerdam, Oranje, Nassau, Castzenellenbogen and Buuren. 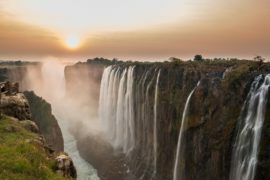 During the 18th century, it included a church, workshops, living quarters, offices… and many other facilities, whereas today, it is more of a museum. What would exploring the city be without going through the Bo-Kaap ? 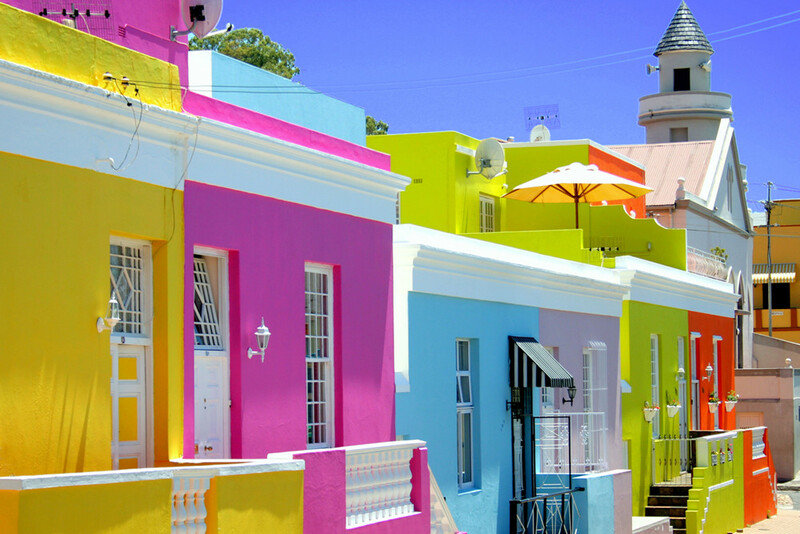 Famous thanks to its colorful houses and located at the foot of Signal Hill, it is also known as the Cape Malay Quarter, a former Islamic Discrict. The influence of the Malays comes from the 19th century, after the abolition of slavery, when they started to build their houses in this area. At this time, it was called “The Islamic Quarter”. This quarter hosts the earlier mosque of the city, Auwal. 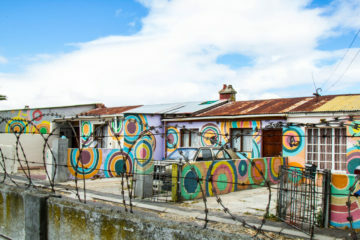 Visit the Bo-Kaap Museum, inside the oldest house remained in its original condition. 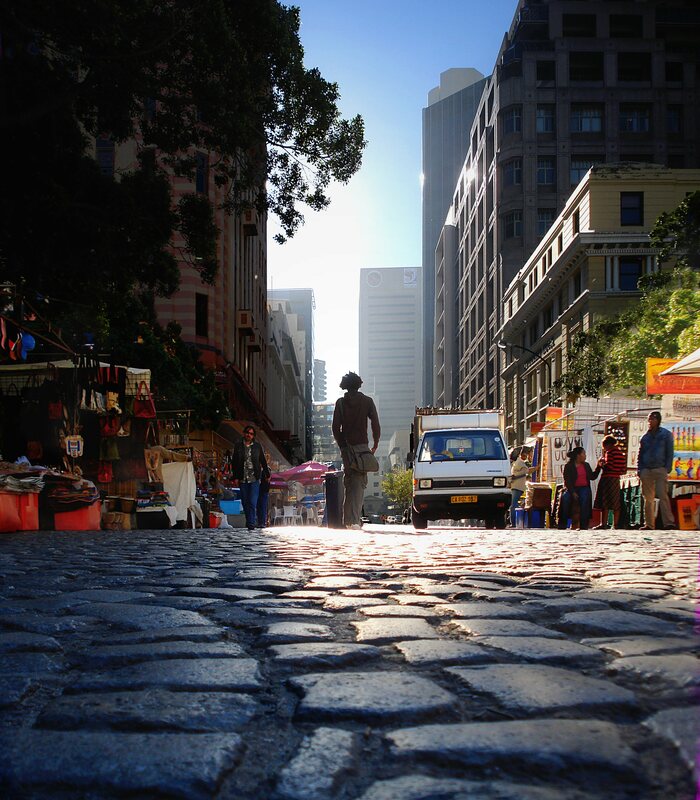 Successively a slave market, and a vegetable market during the 18th century, and even a car park during the 1950’s, Green Market Square is nowadays one of the best places in town to buy your souvenirs from South Africa. It is not only a market, but also a place to meet artists like musicians and jugglers, especially on Saturday mornings. 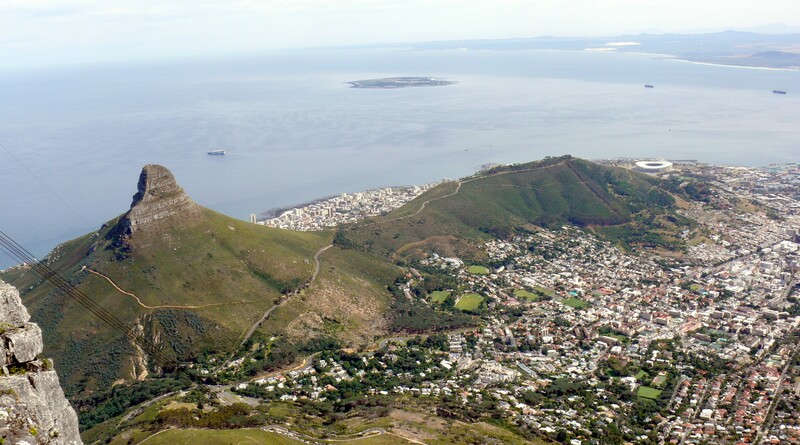 It is the lowest hill in Cape Town, rising to 300 meters, a beautiful place to picnic with an incredible view of both on the ocean and the City Bowl. The name “Signal Hill” comes from a semaphore built at the top to communicate with ships thanks to flags about potential hazards or weather conditions. It is also the place where the Noon Gun, an old British artillery battery was established. which used to sound the alarm when a ship was in danger. It used to sound the alert when a ship was in danger. Nowadays, it still fires a shot at noon every day. Both are well known places for local people and tourists! 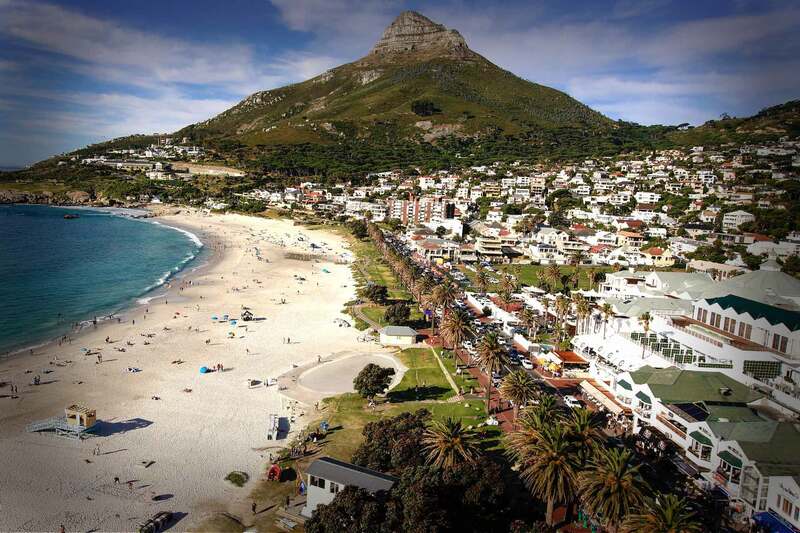 Driving on Victoria Road from the City Centre along the Atlantic Ocean, you will first see the four Clifton’s beaches which all have their specific public. Continuing to Camps Bay, have a look at the horizon to perhaps catch sight of whales. The famous Blue Flag beaches are perfect to just sunbathe or play sports, even if the water is still a bit cold. Seriously great value for money and a fun way to discover the Mother City in all it’s glorious beauty.